Last week, the 2948 Anniversary special featured our most epic Free Fly event to date with all flyable ships and vehicles available to try. We saw players reenacting Top Gun, staging a Vanduul Attack and creating stunning Arrow formations. We’re still catching up with all the fantastic videos, screenshots, and stories and hope that you had a blast exploring the ‘verse, whether you’re a veteran pilot or a rookie behind the stick. 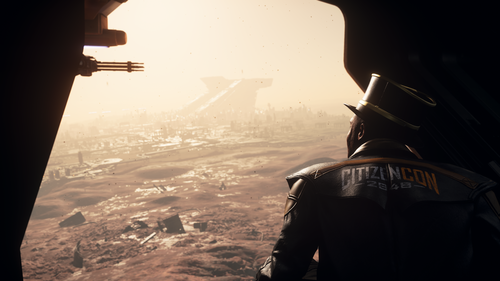 The Intergalactic Aerospace Expo with its Hurston-based satellite branch has now closed its doors, but who knows – it might make a return to the game some day. Let us know in the comments if you enjoyed the Expo. 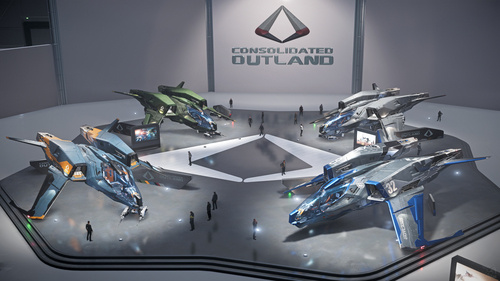 If you haven’t yet, check out the Q&A’s on both new ships revealed during the Anniversary – Anvils “light fighter of the future,” the Arrow, and the next evolution of Xi’an tech and design innovation, the Aopoa San’tok.yāi. Also: fledgling pilots still have until December 4th to grab everything they need to start their adventure in Star Citizen with Starter Pack specials still on offer. Every week on Calling All Devs , designers, engineers, and other developers from our five offices around the world answer backer questions submitted on Spectrum and voted for by YOU. This week we talk about how long it should take to earn a ship in game, physicalized inventories and more. On Tuesday, the Lore Team will publish a new episode of OP.NET, the home for non-guild news, tips and reviews – unfiltered and raw. This time around, Host Conva Maynard will talk about guarding ships in Xi’an Space. You can check out previously published lore posts here. Tune in on Friday at at 9am PST for another episode of Reverse the Verse, broadcast live on our Star Citizen Twitch channel. This week’s episode, “The Shape Of Ships” will feature a general Q&A on all ships Star Citizen, following up on the Anniversary round-table discussions. Post your questions on Spectrum and vote on the ones you want to see addressed most. Captain_Raoul with an incredible screenshot collection he brought back from his adventures in the ‘verse. Well done, Captain! 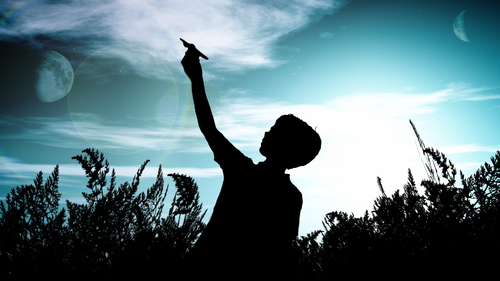 Enjoy the gallery on the Community Hub.